Guess she passed her N.E.W.T.s! Emma Watson has always spoken openly about the importance of her education. And on a beautiful spring Sunday, Emma received an English literature degree for all her hard work! 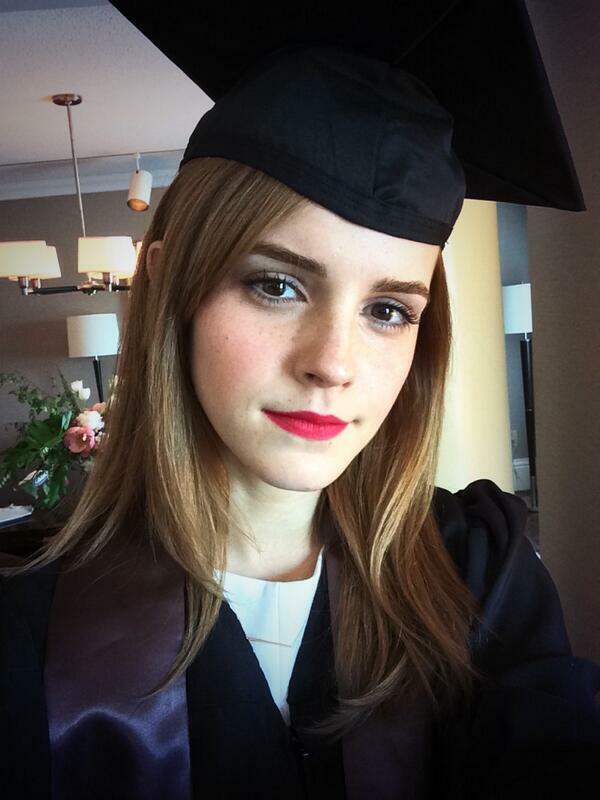 Congrats Emma! Get drunk, girl.